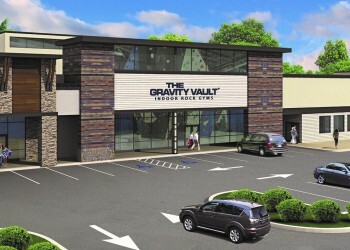 Gravity Vault will open in the site of a former nightclub on the New Jersey shore sometime in 2019, according to the Gravity Vault website. 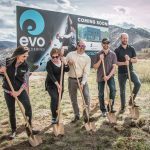 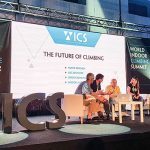 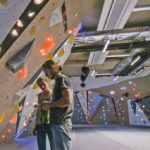 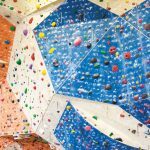 The new facility will mark GV’s tenth climbing gym in and around the Pennsylvania/New York region. 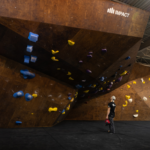 This week, the area township said site work is continuing within the space as the ceiling heights had to be increased to accommodate the new use.